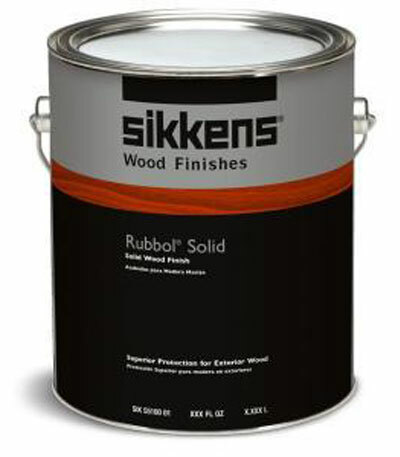 Sikkens Group supplies every type of paint Sikkens has specialized in the production of high-quality lacquers for professional handlers for many years. But there was also a demand for other types of paint. This is why Sikkens decided during the fifties and sixties to take over several well known factories. 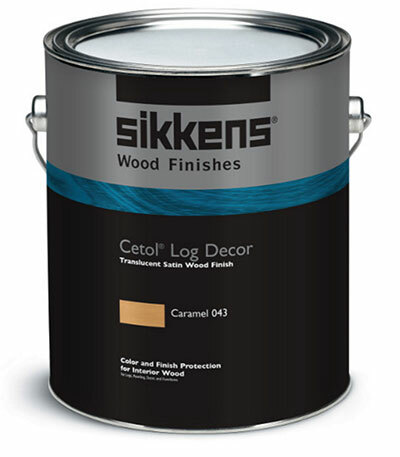 Alpha wall paints, Flexa DIY paints, Smits' nautical and construction paints and Cetabever stains completed the Sikkens offering. Several production units were also opened abroad: Sikkens Fama in Belgium, Condorverken in Sweden, Sikkens SpA in Italy and Sikkens Lackfabriken GmbH in Germany assured foreign customers of rapid delivery. The entirety (plus several raw material factories like Synthese) were accommodated in the Sikkens Group holding company. Via KZK and KZO to Akzo Increase in scale was the fashionable term in the seventies. Sikkens was at the forefront of this. In 1962 the Sikkens Group affiliated with the Koninklijke Zout chain, the chemical alliance that had been created the year before. In 1965 KZK merged with Koninklijke Zwanenberg Organon. In 1969 these two were linked to the AKU, the Algemene Kunstzijde Unie, and so Akzo was created. That was the beginning of European growth. In Germany the Lesonal paint factory (established 1858) was purchased and Astral (established 1855) was bought in France. 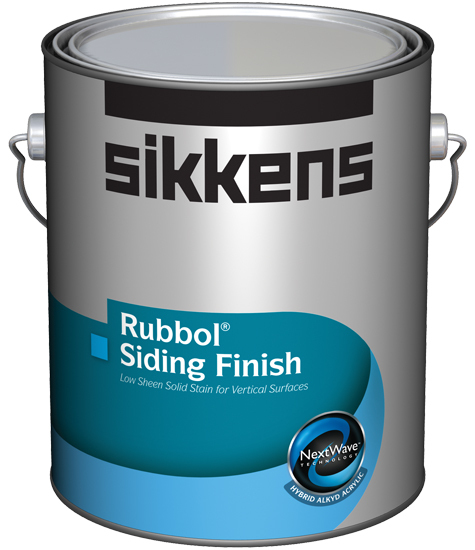 Together with the Sikkens group, these three formed Akzo Coatings. The companies combined their many years of experience, which resulted in integration of production and distribution and a broadening and improvement of the offering. New products and many more colors We will not go into detail here about all of the new products and systems that Akzo Coatings developed for industry, in the field of car lacquers and for use by the off-shore, aviation and space travel industries, etc. If we limit ourselves to the novelties in the area of decorative coatings, there is already more to report than fits on this site. Let us first mention the arrival of the color mixing systems. This technique makes it possible to create an almost endless number of colors in no time without the need for additional expensive stocks, which means a more extensive range and less cost. Not only do the painters profit from this; the DIY market can also keep up with every fashion via the Flexa shopkeeper. The modern mixing systems are even faster and more precise than the 'old' ones thanks to computer technology. The rapid changes of today The linked international research of Akzo Coatings started up an ongoing flow of new and improved products: Stronger transparent lacquers in the 'Filter 7' range, where small in-built mirrors prevent destructive UV radiation; Water-based paint systems and 'High Solids' that reduce the environmentally damaging emission of solvent substances; Interior paints that produce special effects, and Systems for hard wearing, decorative floor and wall finishing. The number of possibilities is so great that even the expert has to refer to the documentation. Fortunately Akzo Coatings has plenty of this. Do not, therefore, base your choice of paint on the experience of last year, last week or even yesterday. The world of color and paint, of protection and decoration changes by the day. There are always surprising possibilities. Akzo Nobel works worldwide (Click the Akzo Nobel logo to visit the website.) From the seventies onward, Akzo Coatings continued to grow by building and purchasing factories in Western and Eastern Europe, in North and South America, in Asia and in Africa. In 1993 a merger was created with the Swedish corporation Nobel, which had specialized in lacquers and varnishes since 1871. The good things from the past were retained despite strong growth and the wide spread. The well known brand names were not thrown away. 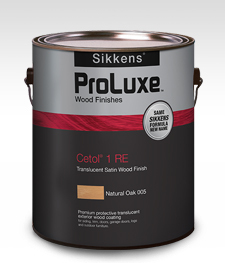 Sikkens lacquers, Flexa DIY paints, Cetabever stains, Alpha wall paints, they are still waiting ready for you, with tried and trusted quality and in the latest colors. Smaller factories were closed for reasons of efficiency and environmental care. This is why your stain no longer comes from Beverwijk and your wall paint does not come from Alphen aan den Rijn. The quality is guaranteed, however. Akzo Nobel continues to feel very strongly about quality and service, just as Wiert Willem Sikkens did in 1792.